goSmart Lighting, the Home Automation Specialist. Finding and selecting the right Home Automation products to match your need can be a complex and time consuming task. If not done right, it can also be a very costly one. Let goSmart Lighting do the hard work for you. We research, test and evaluate new Home Automation Products constantly. Each product will have a range of features, installation requirements and cost. You can be sure that all products distributed by goSmart Lighting have been thoroughly evaluated and represent the best value for money in the Australian Home Automation market. Send us an email or call anytime to discuss your Home Lighting Automation requirements. Put us to the test and let us demonstrate to you how complex technology can be clearly explained in a way you will understand. All Home Automation solutions provided by goSmart Lighting come with a three year after sales support plan in addition to the three year warranty on all products purchased from goSmart Lighting. 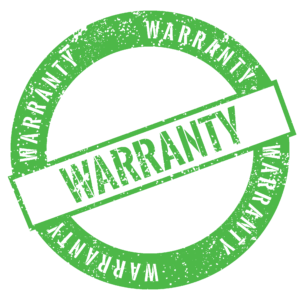 Warranty type is “return to base”.